Hello all you lovely people - how are you? I'm back from my trip in Croatia. Later this week you'll see some photos from there. 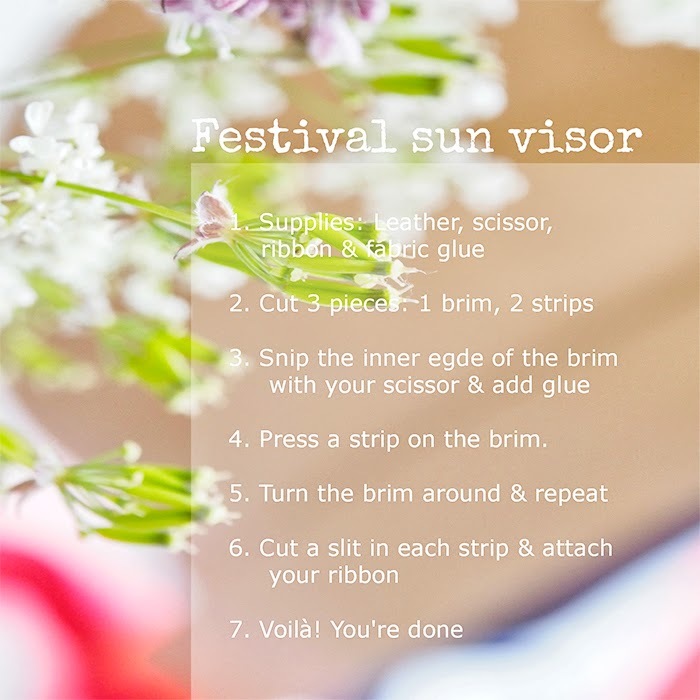 Mette from lovely DIY blog Monsterscircus has made a cool and romantic DIY festival sun visor for you. You can't miss this! I would have needed this Mette's DIY sun visor in Croatia. It is useful for your summer days! 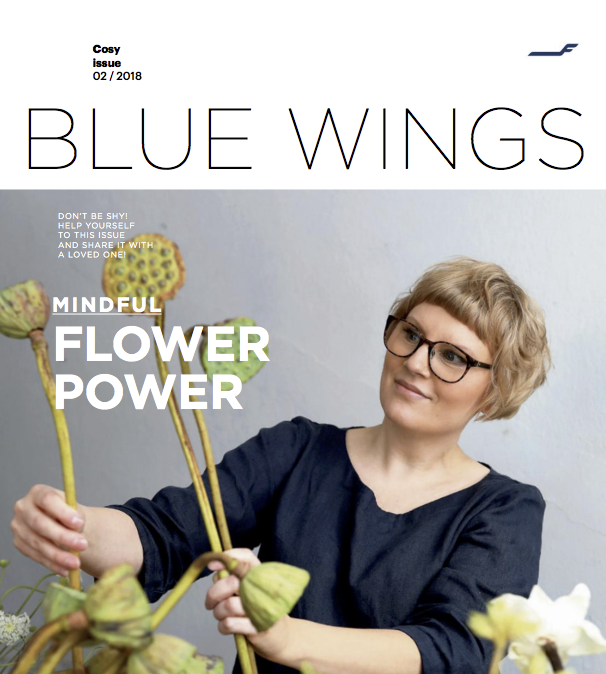 And lovely photos by Mette! Hi Lovelies! I'm Mette from monsterscircus and I'm really excited to do this post at Gretchen Gretchen - As all of you, I'm always so stunned by Kreetta's amazing talent so I did this project with shaking hands:-) DIY holds a special place in my heart and I love the calming feeling that the process of making something, gives me - And I want to share a summer project that'll help to protect your eyes. Kreetta told me that you here in Finland have so many wonderful festivals all summer long - So let's celebrate music, summer and great company today - The biggest festival in Denmark is Roskilde Festival, this really rocks too. So if you're going to a festival this project is one of the key items to bring. It'll take you less than half a hour so it's a perfect summer project where there's so many fun things to do. Let's craft on, here's the tutorial. 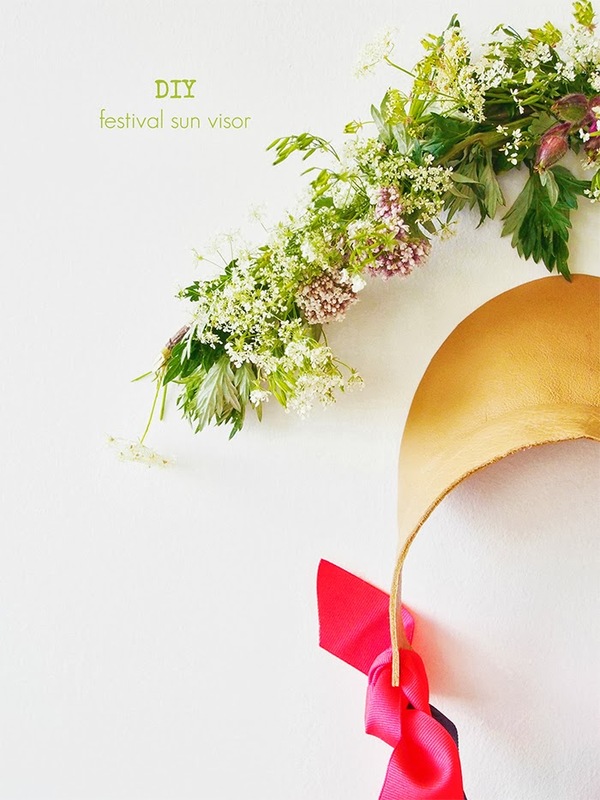 Thank you Kreetta so much for having me here today and thank you all for reading - I hope you enjoyed this project and would consider adding a adorable and chic sun visor to your festival/ or everyday attire. If you got the time to stop by monsterscircus there's a chance that you'll find another summer project that's in your favor. I wish you're going to have an amazing summer, enjoy! Wow, Mette this is cool! Thank you! Beautiful! 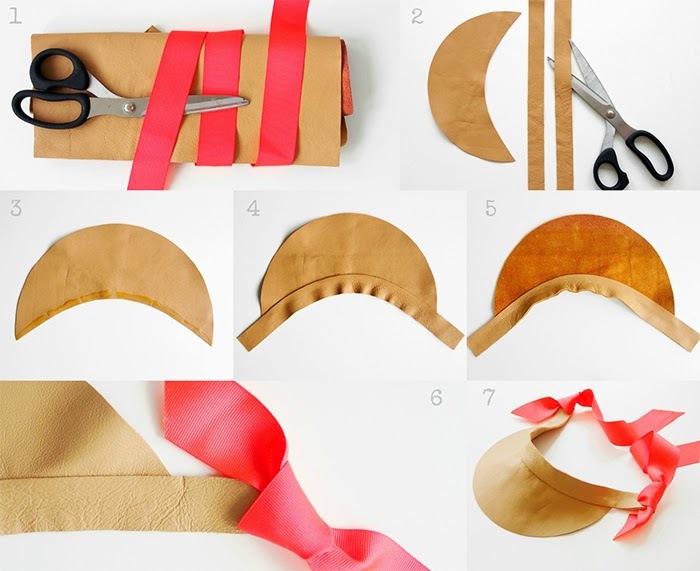 If you haven´t seen my DIY guest post at Monsterscircus you can find it here. It was a plant hanger to air plants. One more thing...I want to name few music festivals that are great here in Finland. If you happen to be here. Expecially in music festivals like Flow. There are performing artists like Kraftwerk 3D (GER) , Cat Power(US), Timo Lassy Band(Fi) so many more. Check out also festivals like Ruisrock, Ilosaarirock and Pori Jazz. There are so many festivals in Finland in the summer time. One really funny festival is The Swamp Soccer World Championships. You know, we have the beautiful summer light here so we have to be awake and celebrate it! This is fantastic! What a great DIY tutorial! 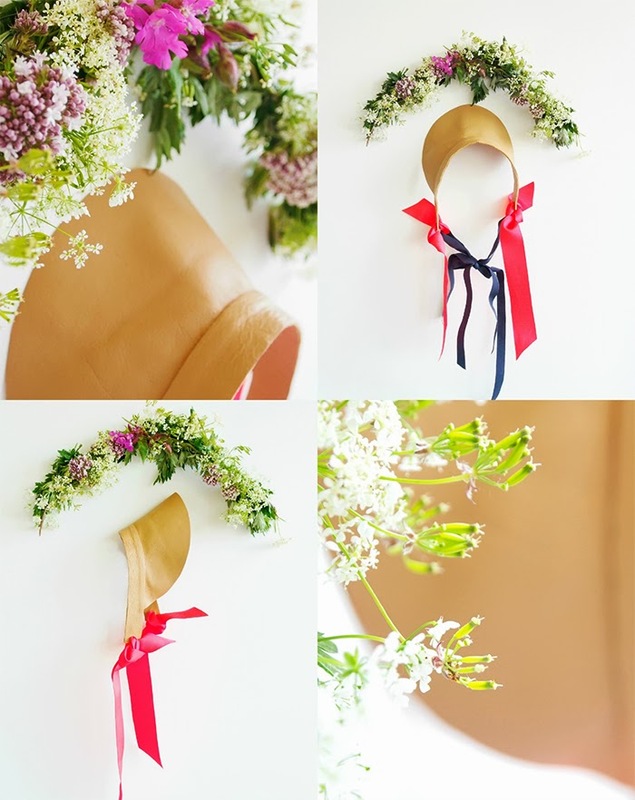 What a fun diy! 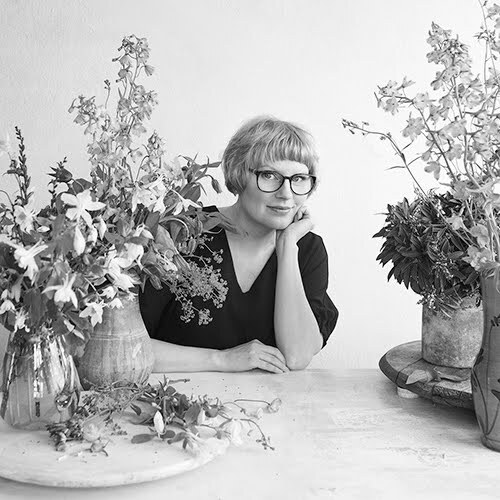 Mette is the diy queen, isn't she? Believe it or not - I've never been to a festival in my life. I don't know why - just something I missed out on. But I've been to Croatia many times, so I am really looking forward to your images! Thank you so much, enjoy the summer! So glad you enjoyed it Lena:-) Summer and music is the best cocktail:-) Yes looking forward too, Kreetta's trip sounds amazing! Wow, now I am convinced that we can do so many things with leather, Mette! This is so pretty! 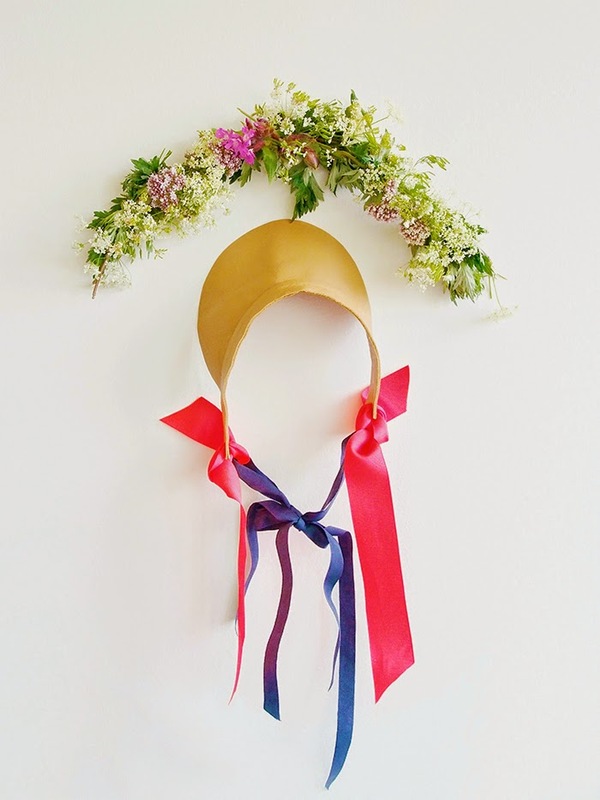 Great tutorial and the hanging ribbons make the visor looks even more beautiful! Am I a foodie? Are you a foodie?